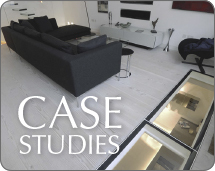 A two part bag & bottle system, with latex for flexible floor levelling. Excellent flow and adhesion properties. Suitable for most common cementitious floor substrates, prepared tiles and timber floors. 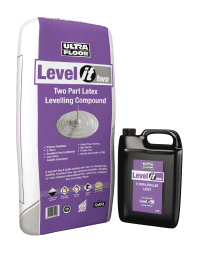 Ultra Floor Level IT two is a two part self-levelling floor compound that combines excellent flow characteristics with strong adhesion properties through the inclusion of a synthetic latex liquid component. Suitable for use over cementitious floor substrates, hard adhesives residues, asphalt and timber, and can also be used under Ultra Floor DPMs.